Halffman, Willem and Hans Radder. “International Responses to the Academic Manifesto: Reports from 14 Countries.” Social Epistemology Review and Reply Collective Special Report (2017): 1-77. Halffman, Willem and Hans Radder. “The Academic Manifesto: From an Occupied to a Public University.” Minerva 53, no. 2 (2015): 165–187. 5. 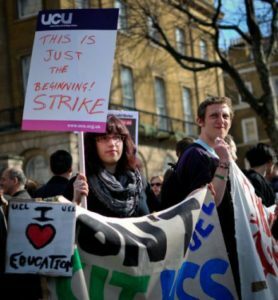 Australia: Reclaiming the Public University?